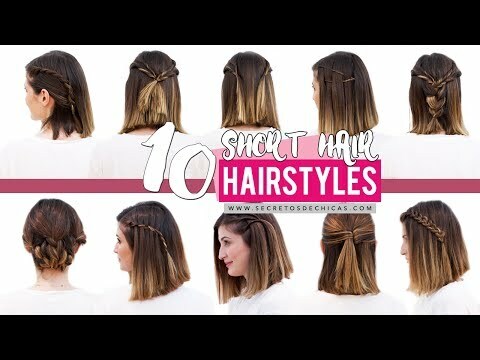 This tutorial is long over, long overdue. 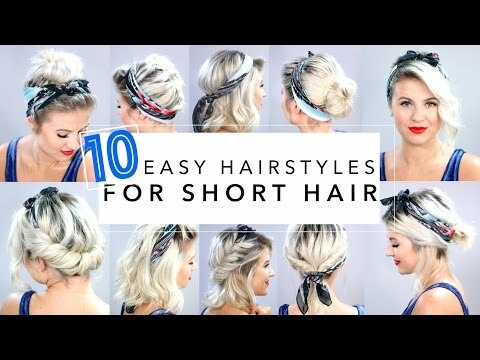 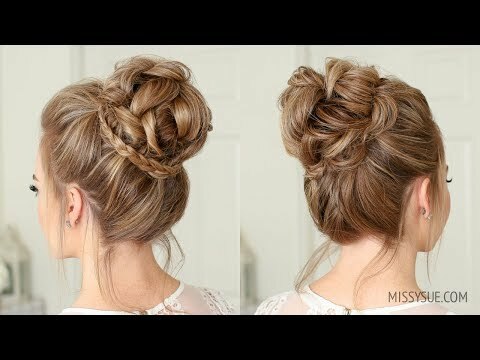 I featured this style as a step-by-step tutorial in my very first hair series "20 Braids for Spring" and mistakenly made a promise to create a video tutorial for it. 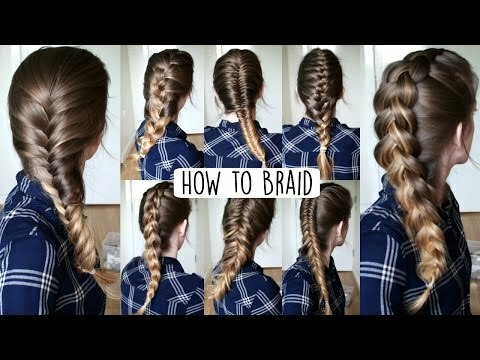 This tutorial is long over, long overdue. 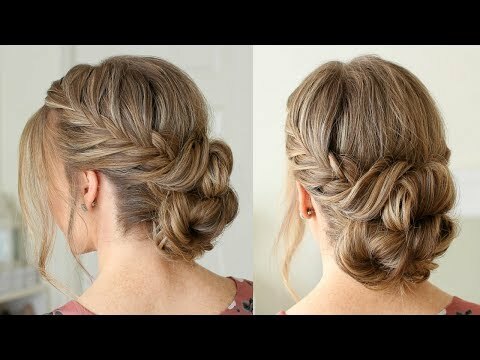 I featured this style as a step-by-step tutorial in my very first hair series “20 Braids for Spring” and mistakenly made a promise to create a video tutorial for it.